BSKT, where did we come up with the name? Early Egyptians and Romans used biscuits as their option for sustenance and good health on long journeys. BSKT was founded on these same beliefs. 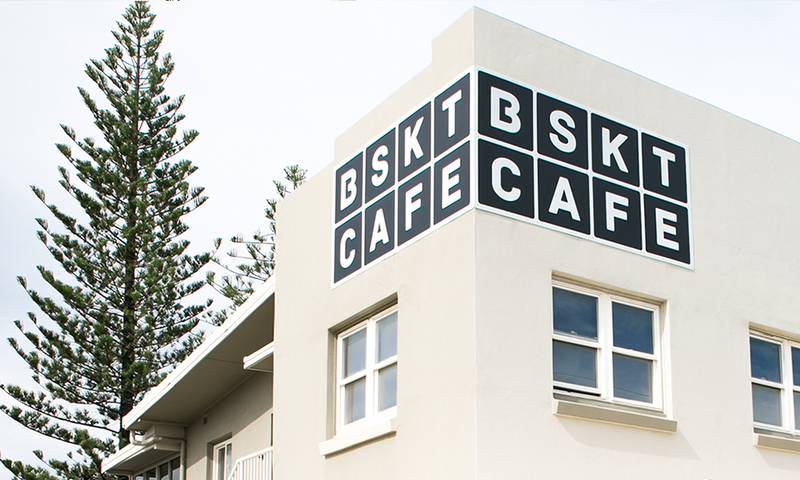 BSKT is about fueling a food and health revolution using the highest quality foods available. Our commitment is to you, our fellow health conscious citizens, who demand foods of superior nutritional integrity. BSKT, delivering delicious justice.